Have itchy eyes or an achy back after putting in those long shifts? Here are products that can help you maintain healthy habits at work. Work can be tough. Maintaining healthy habits at work, even tougher. It’s like the modern workplace demands your well-being in return for the monetary gains you make while there. But it doesn’t have to be that way; you can actually be productive and prudent with your health at the same time. Here are some products that can help you do that. The Upright Go is a posture training device. 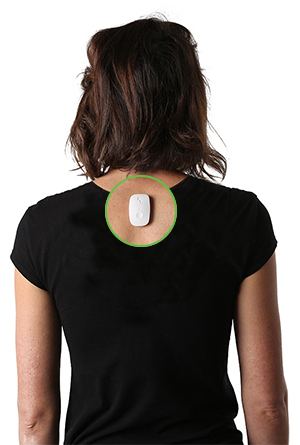 It is placed on the back, from where it monitors the angle of your spine as you go along your day. Every time you slouch, it vibrates to remind you to correct your posture. A companion app available on Android and iOS tracks long-term progress. The Upright Go is currently on Kickstarter, where it has raised $109,000 with over 42 days to go in the campaign. For those who can’t get a specialized posture trainer, there’s MacBreakZ. 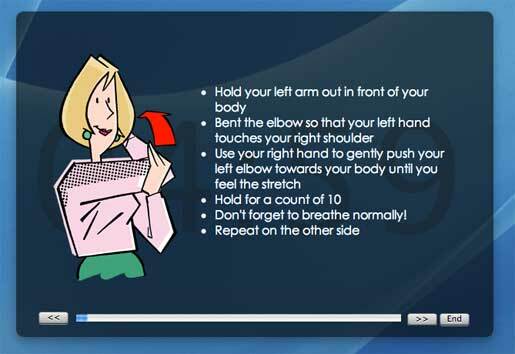 The “personal ergonomic assistant” software promotes healthy habits among computer users. An activity monitor keeps track of your keyboard usage and schedules rest breaks. During those breaks, you can follow the 42 inbuilt stretching routines to improve circulation, reduce tension in the muscles, and overall reboot your body. Computer glasses should be part of any conscientious office-goer’s arsenal. Pixel Eyewear’s glasses protect you from your screen, which is important because the blue light that emanates from it can otherwise lead to problems like blurred vision, headaches, and disrupted sleep cycles. 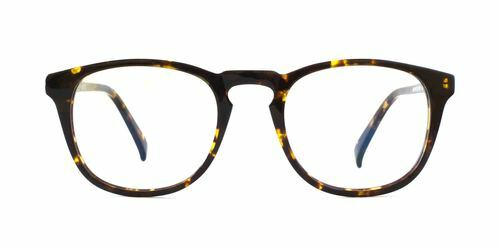 The eyewear also enhances color contrast so you can see things more vividly while avoiding the pitfalls of digital eye strain. I know I said “computer glasses should be part of any conscientious office-goer’s arsenal” earlier, but there’s actually a workaround. In case you don’t want to rock glasses at work all day, use F.Lux. 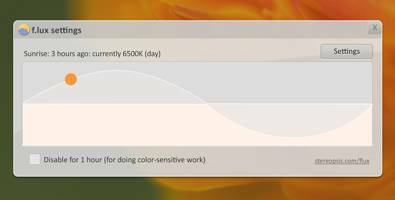 The software adapts the color of your display based on what time of day it is while filtering out blue light. That way, your screen’s output is congruent with the ambient lighting, and your eyes aren’t forced to constantly adjust. It is easy to forget about water while you’re trying to tick tasks off that daily Trello board. Just like Pepperidge Farm, Hidrate Spark remembers. 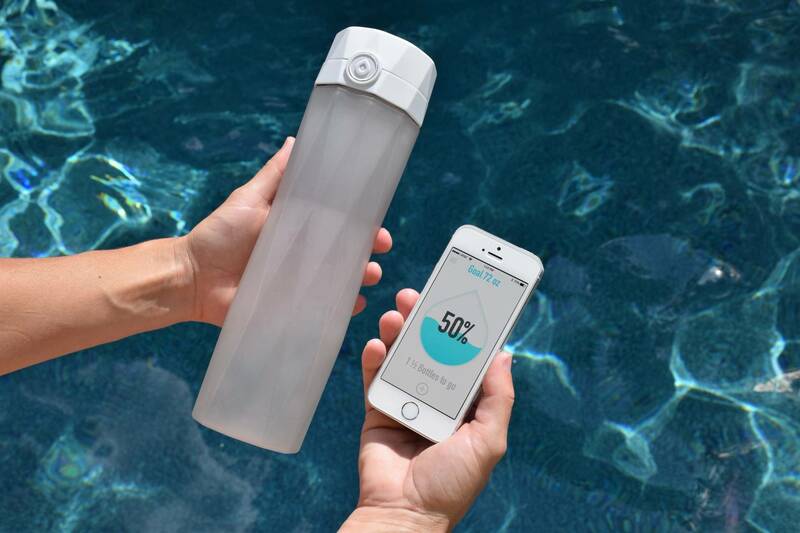 The app and bottle combo combine to track your daily water intake. The bottle glows to remind you when it’s time to refuel with some magical agua again. The device even syncs with Fitbit and Apple Watch so water-drinking becomes part of a more holistic approach to healthy living. The human body didn’t evolve to handle 10 hours of physical inactivity. Our work schedules did, unfortunately. 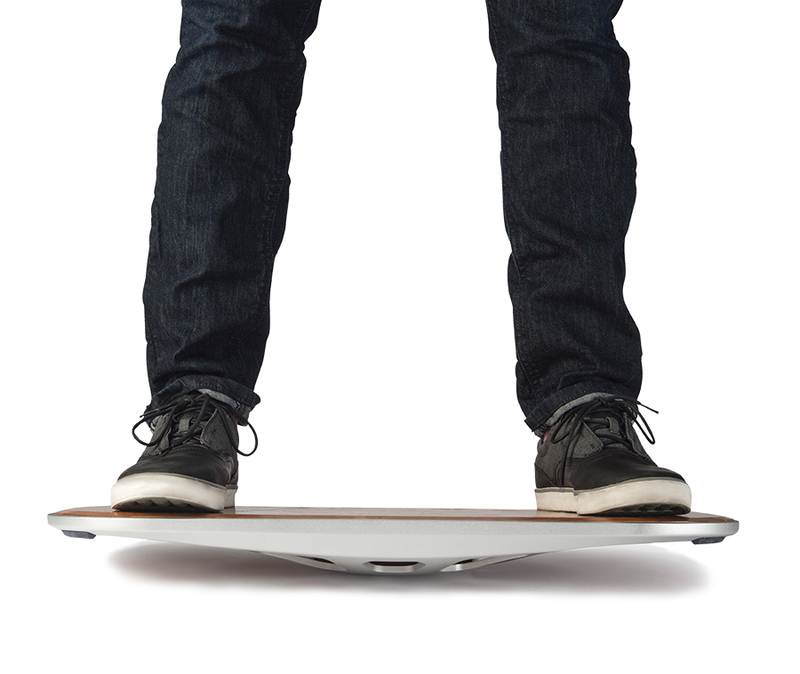 To engage muscles and joints that otherwise go ignored for hours at a time, FluidStance created the Level. You simply stand on the balance board-like deck while working at your standing desk, and you can target different muscle groups by maneuvering the board at different angles with your feet. You could further enhance the experience by imagining yourself shredding monster waves in Hawaii while on the board. A healthy imagination not included in the package. I have used other programs that are like F.Lux. They seem to work. I am not sure if I have done enough research to really say that, but I have noticed a difference at work. I could really use those glasses. I am always getting headaches and really just falling asleep when looking at my screen too much. That might be something I would try. Please visit the web-sites we follow, which includes this one, because it represents our picks in the web.